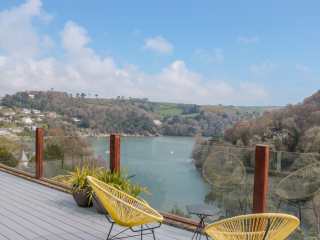 Found 3542 holiday rentals in West Country. 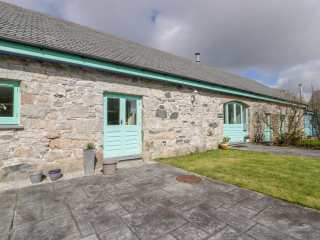 "This historical dwelling set within Piddletrenthide sleeps up to five people, in three bedrooms. " 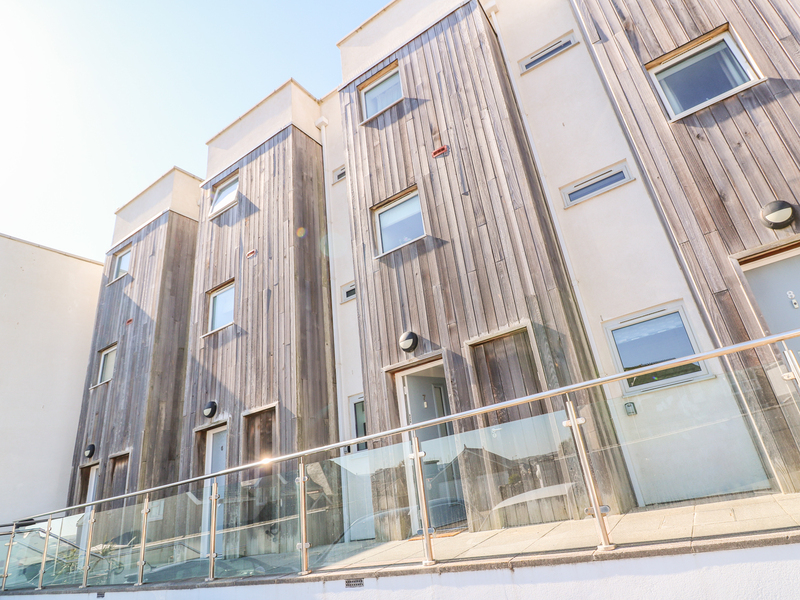 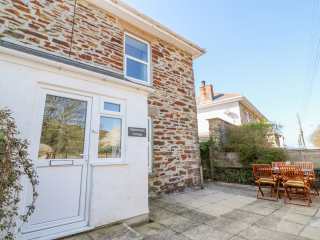 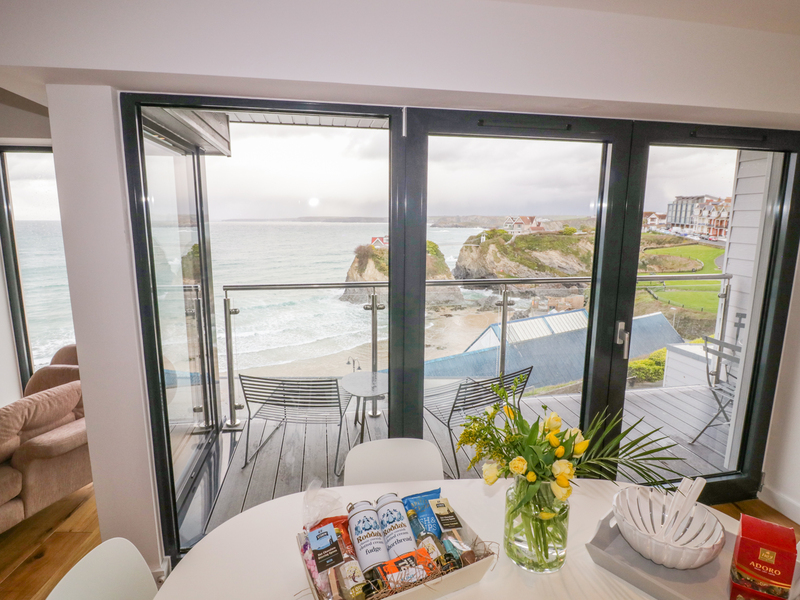 "This wonderful apartment is located in Sennen Cove, Cornwall and can sleep two people in one bedroom." 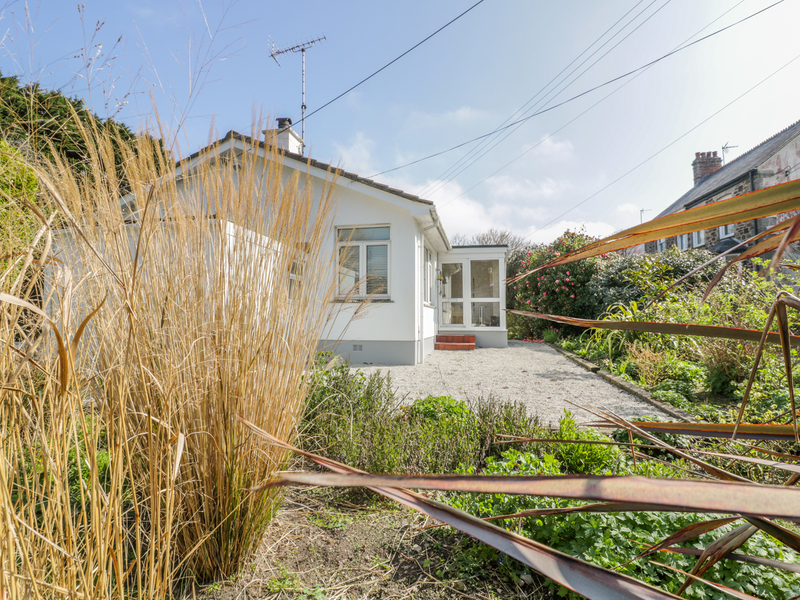 "This detached bungalow is situated in Gorran Haven, Cornwall and can sleep four people in two bedrooms." 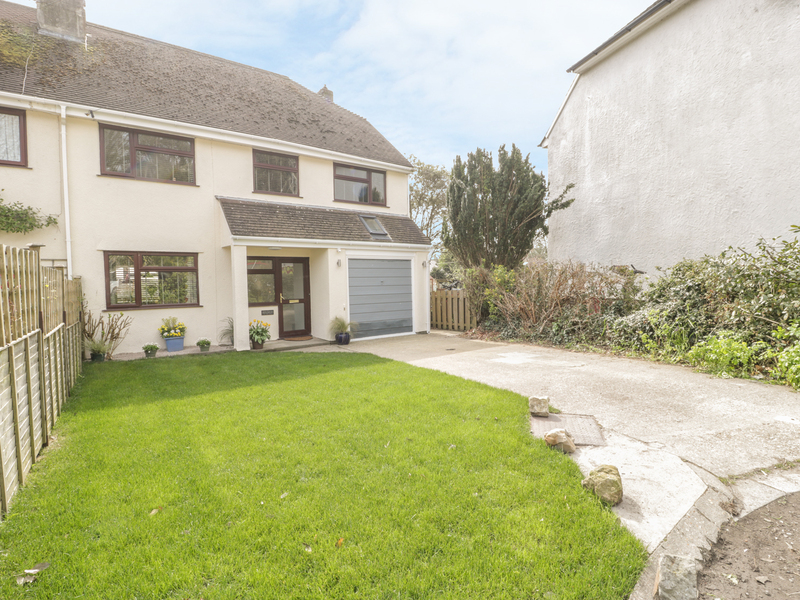 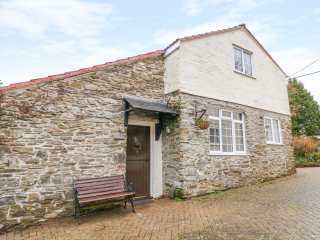 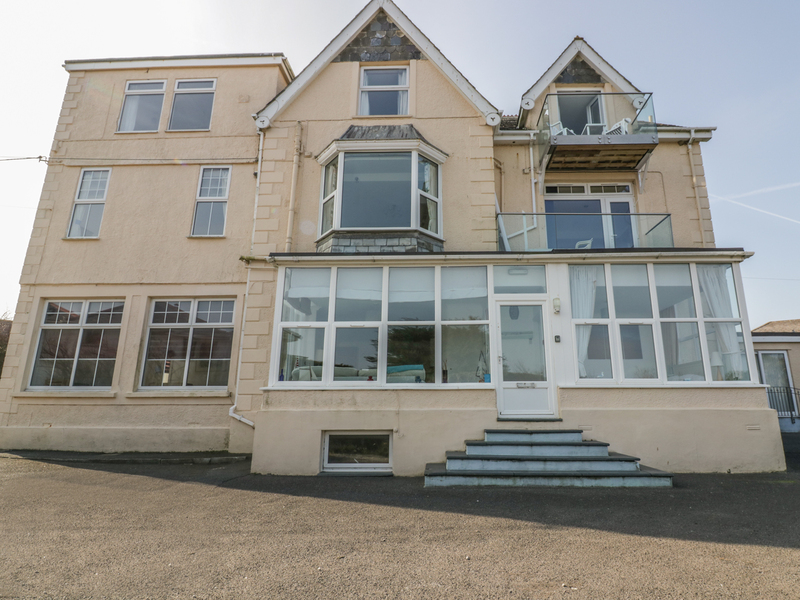 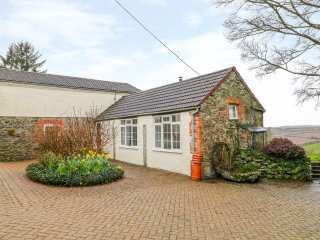 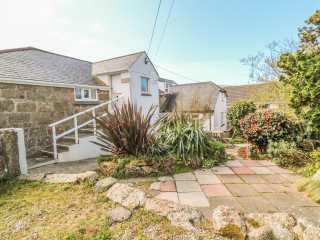 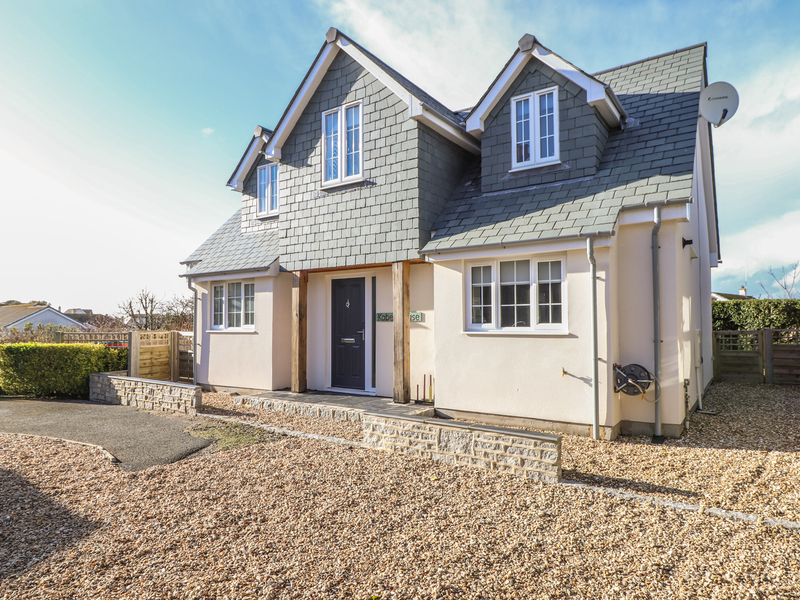 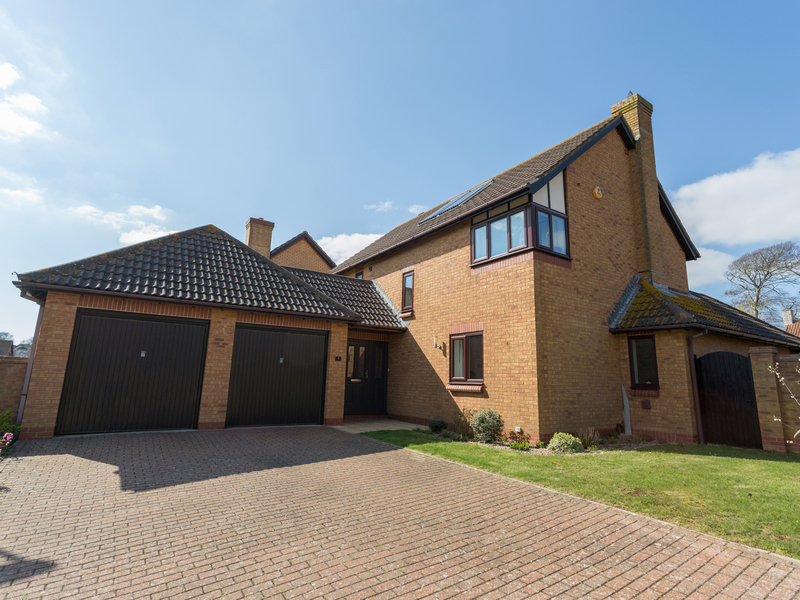 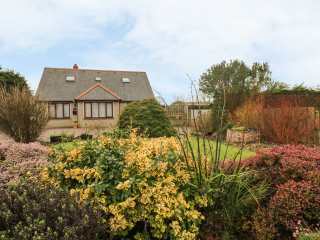 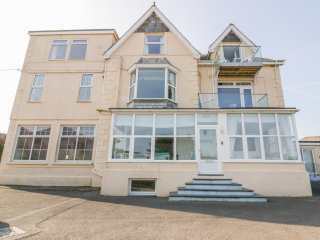 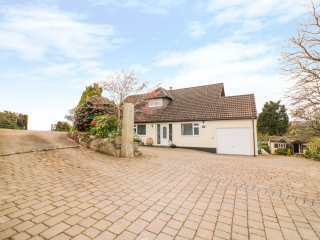 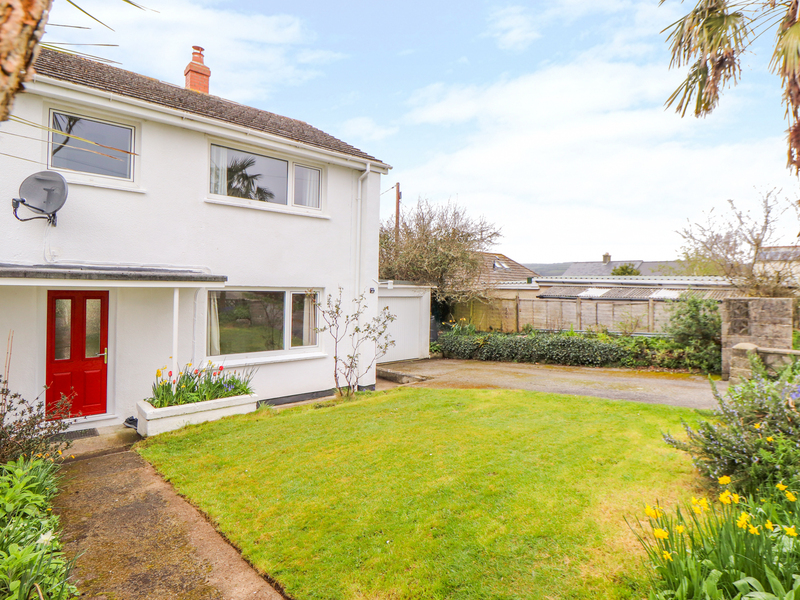 "A detached property situated close to the town of Newquay. 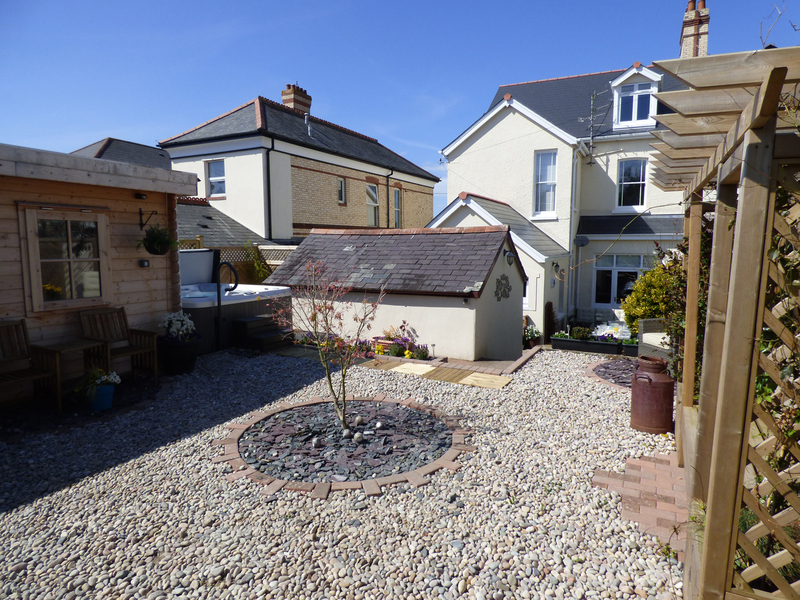 It houses one bedroom and a sofa bed, sleeping two people." 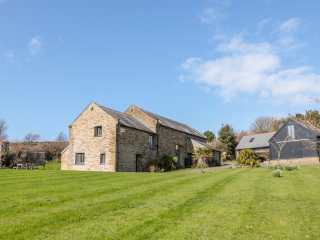 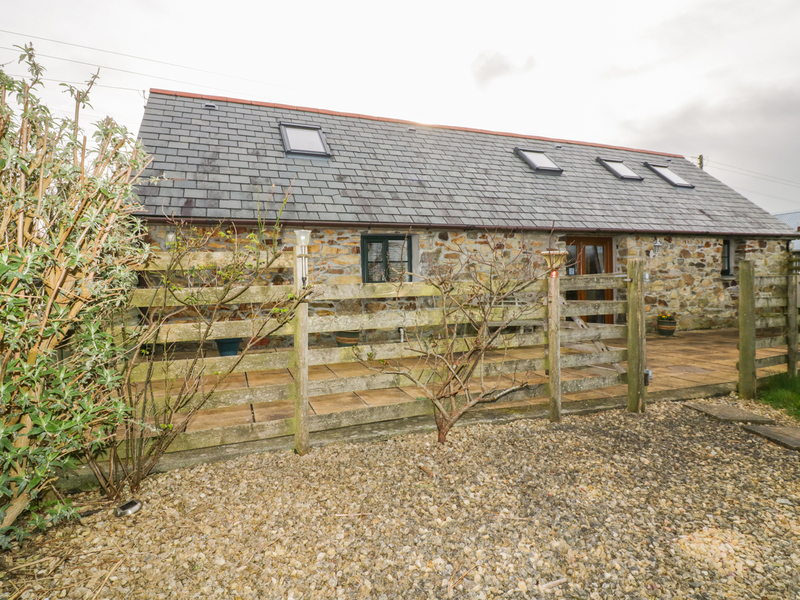 "This semi-detached barn conversion rests on the outskirts of Looe and sleeps up to five people, in two bedrooms. " 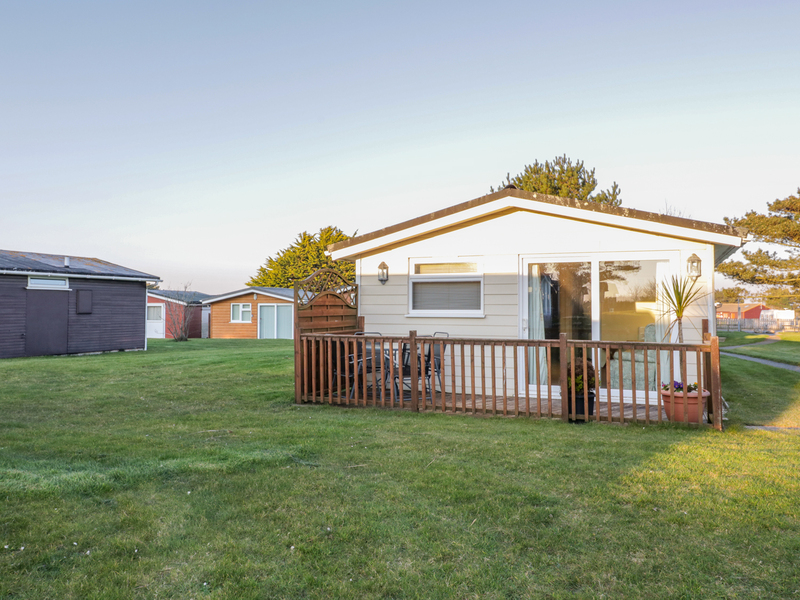 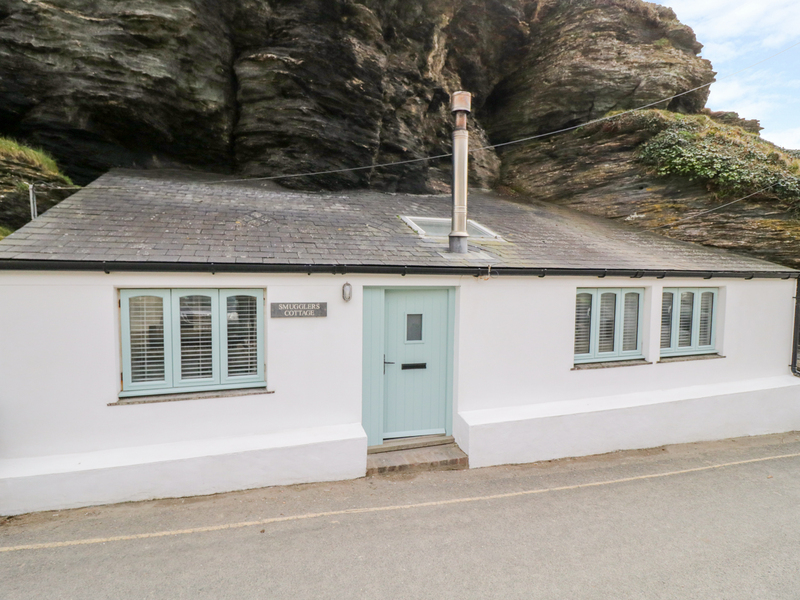 "This lovely bungalow is located in Trebarwith Strand, Cornwall and can sleep two people in one bedroom." 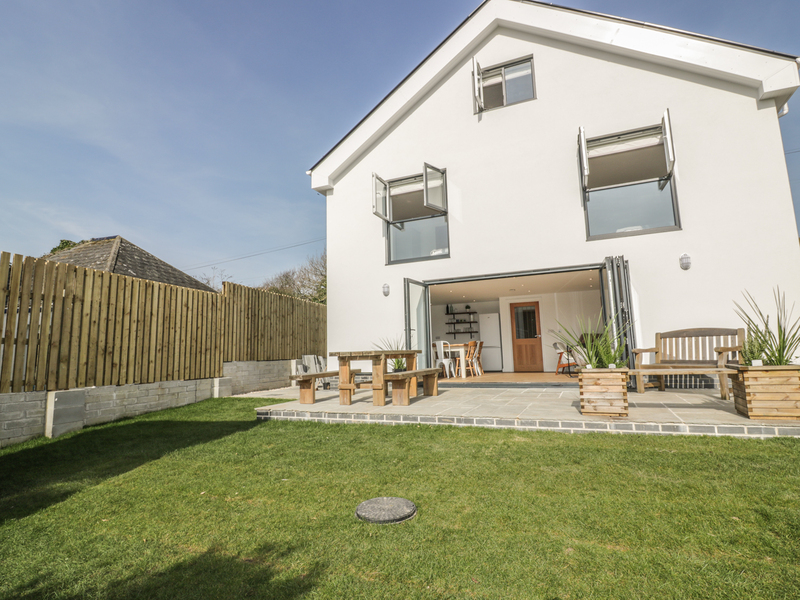 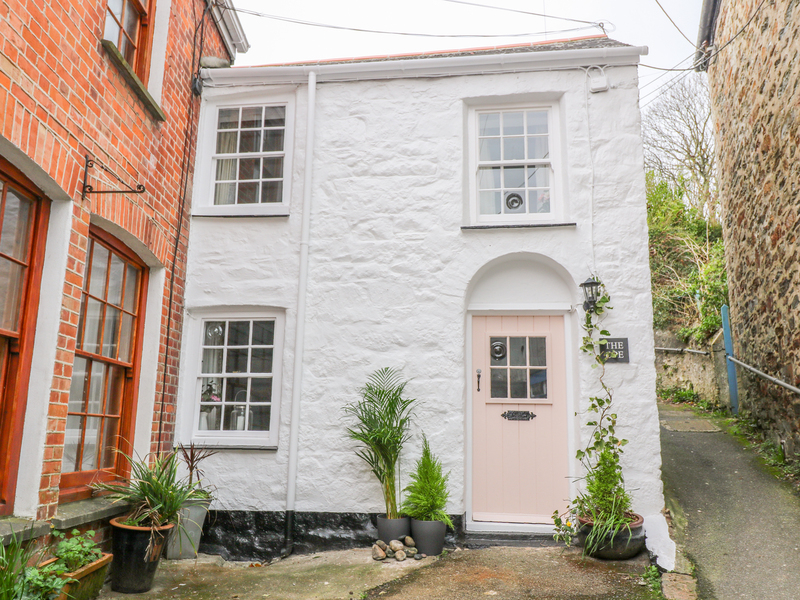 "This lovely stone cottage is located in St Just in Roseland, Cornwall and can sleep five people in three bedrooms." 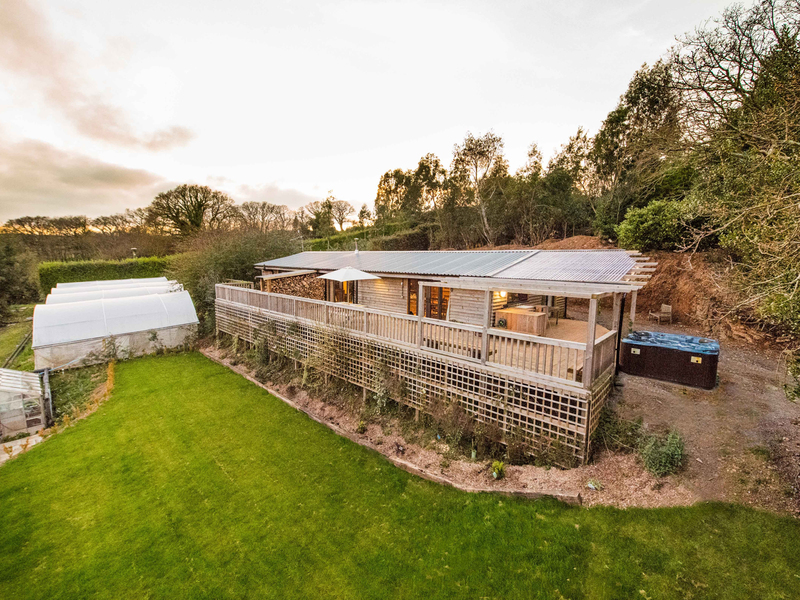 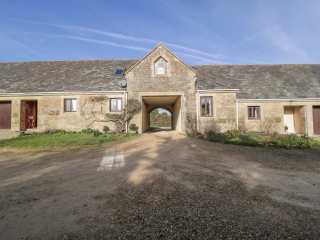 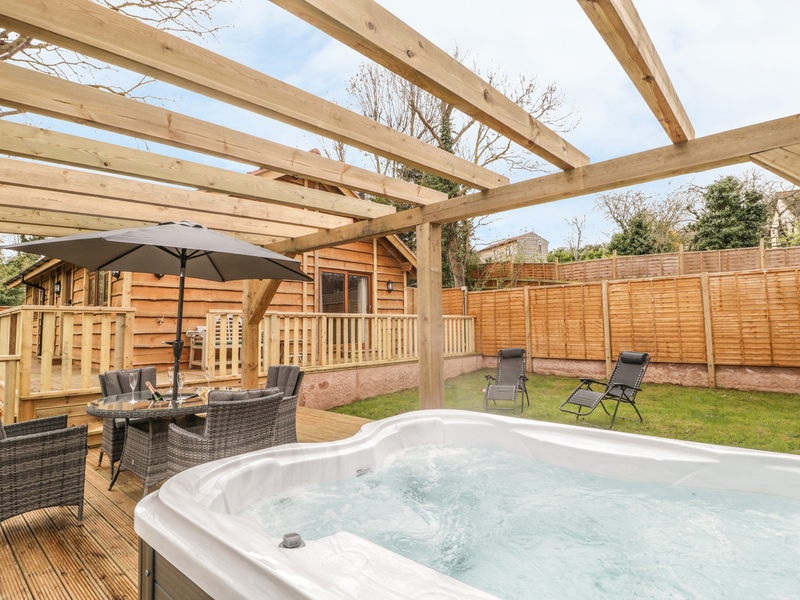 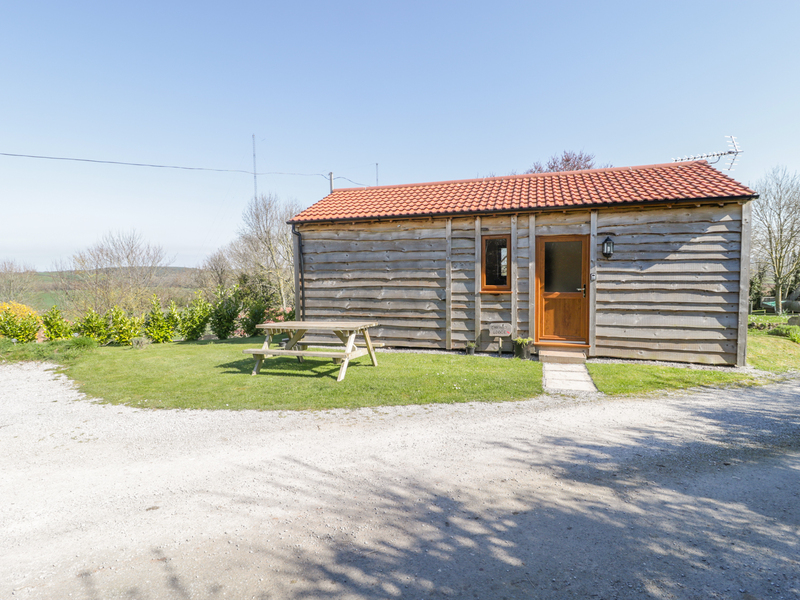 "This superb lodge is situated in Washford, Somerset and can sleep two people in one bedroom." 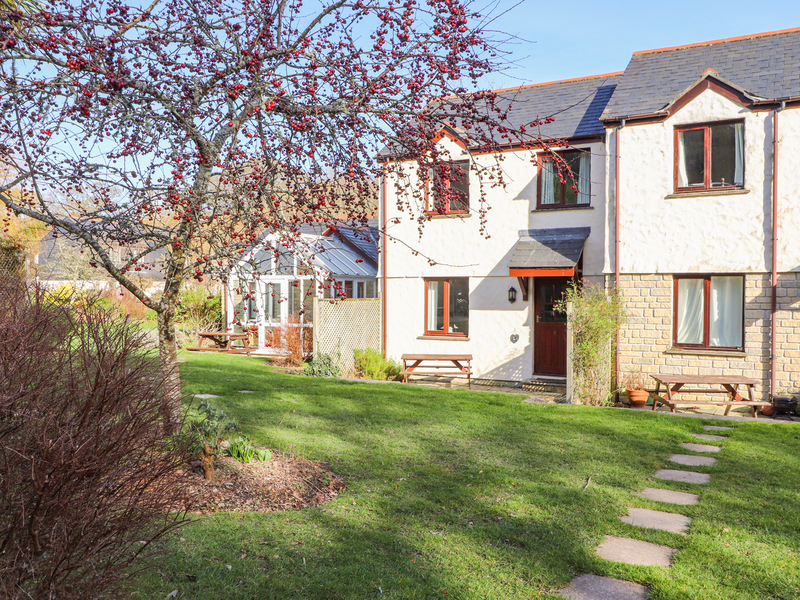 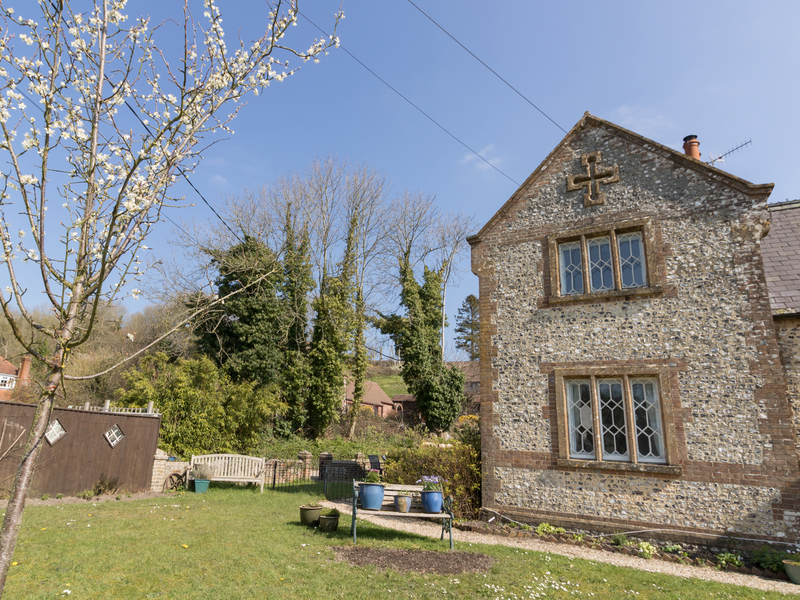 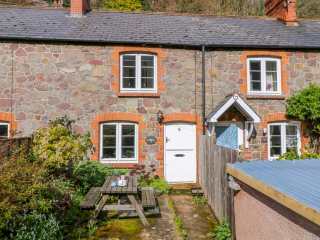 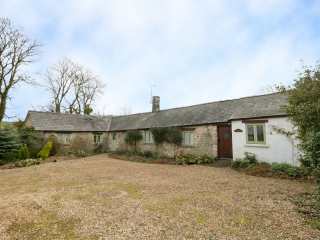 This mid-terrace cottage is situated in the Hawkcombe valley 1/2 mile from the Somerset village of Porlock and can sleep three people in two bedrooms. 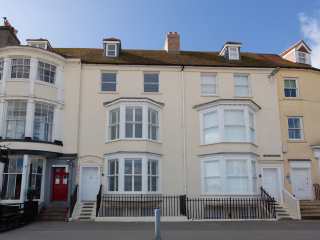 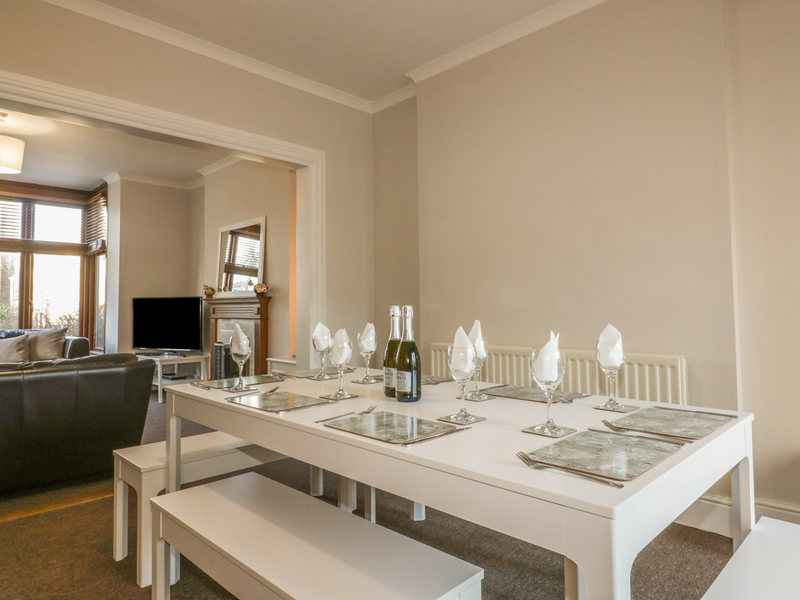 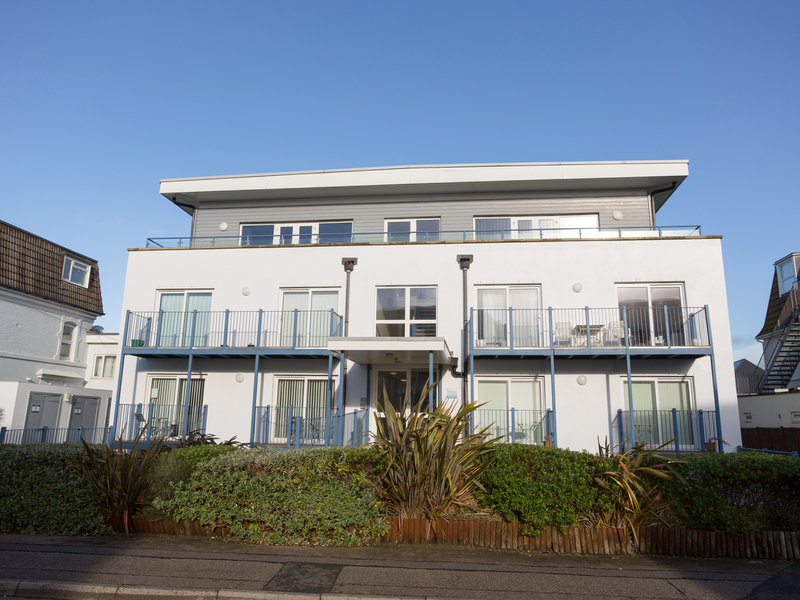 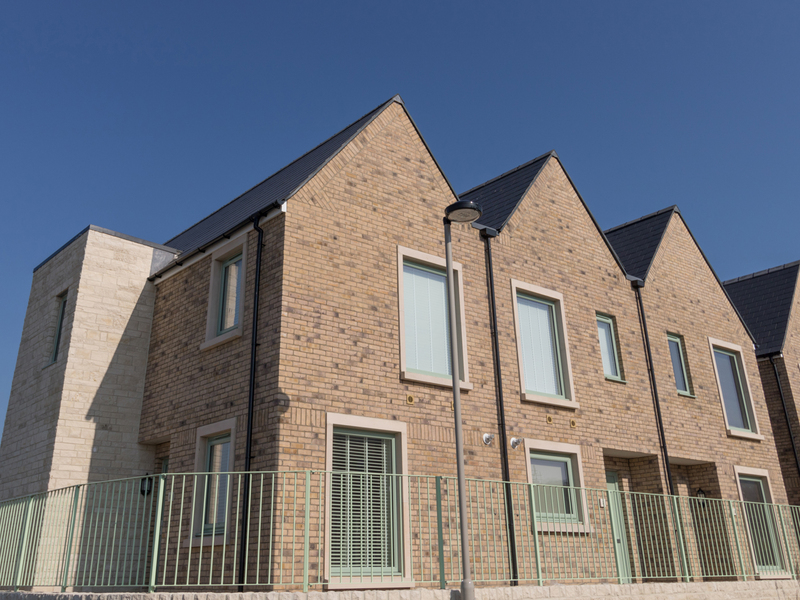 "This beautifully finished apartment rests in the charming, Dorset suburb of Southbourne and can sleep four people in two bedrooms. " 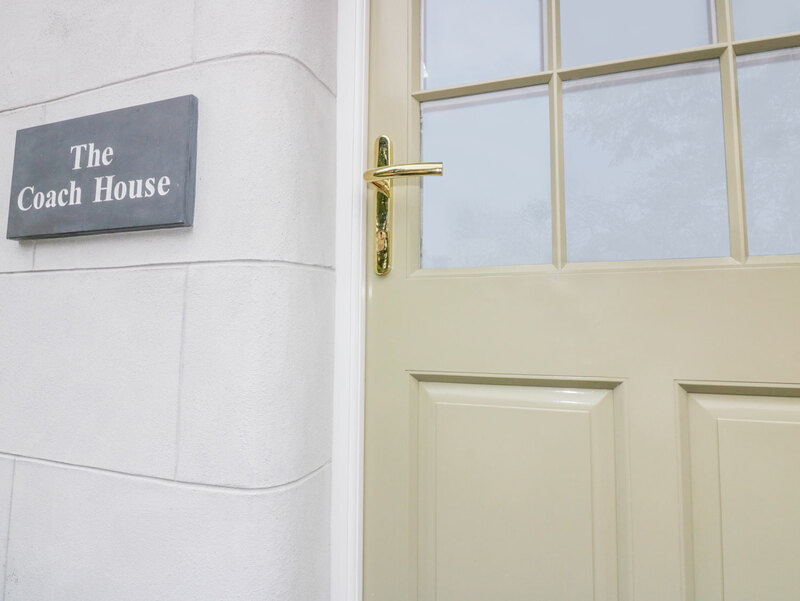 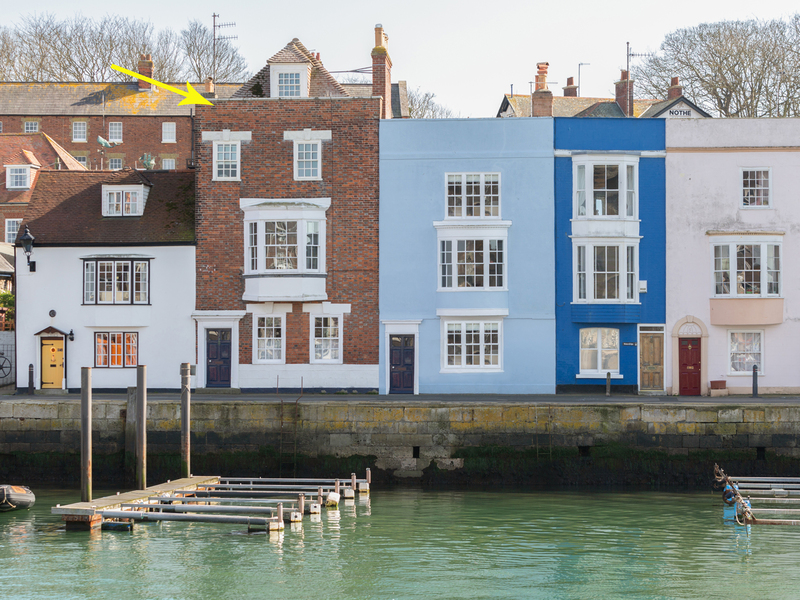 "This well-appointed, waterfront cottage rests in the Dorset town of Weymouth and can sleep eight people in four bedrooms." 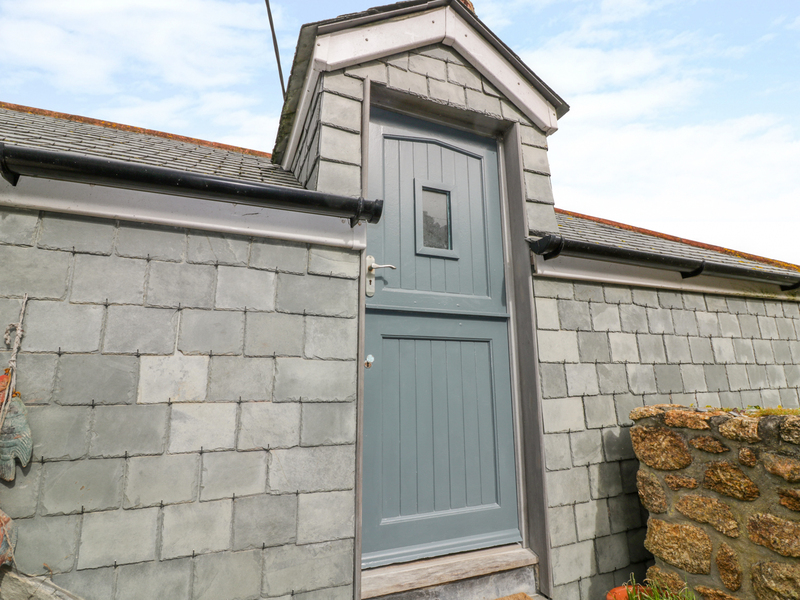 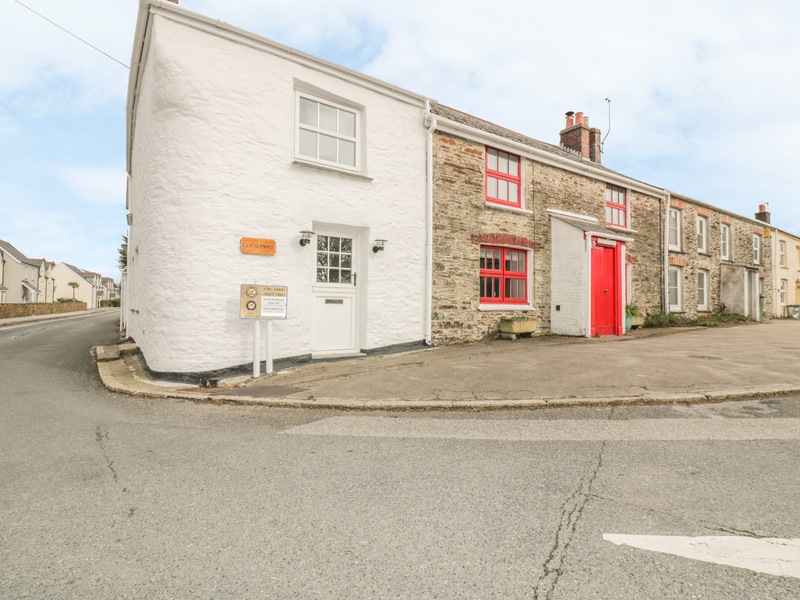 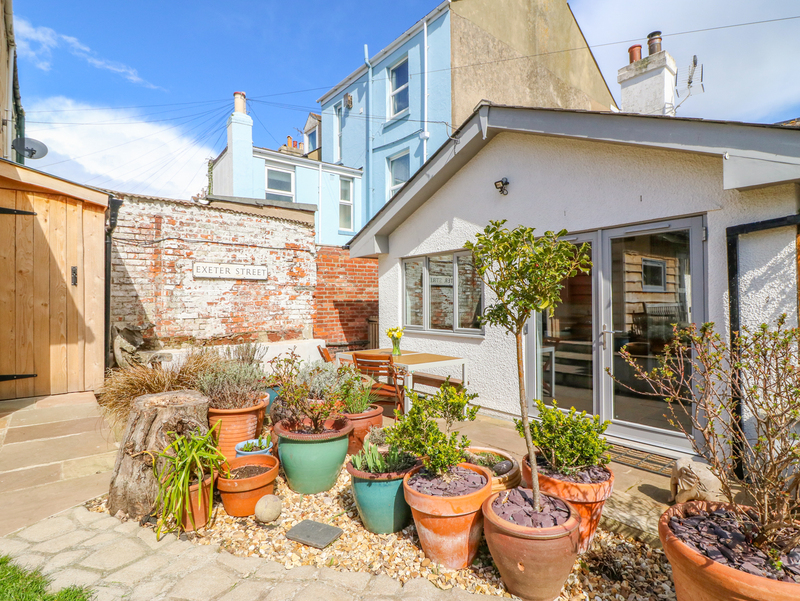 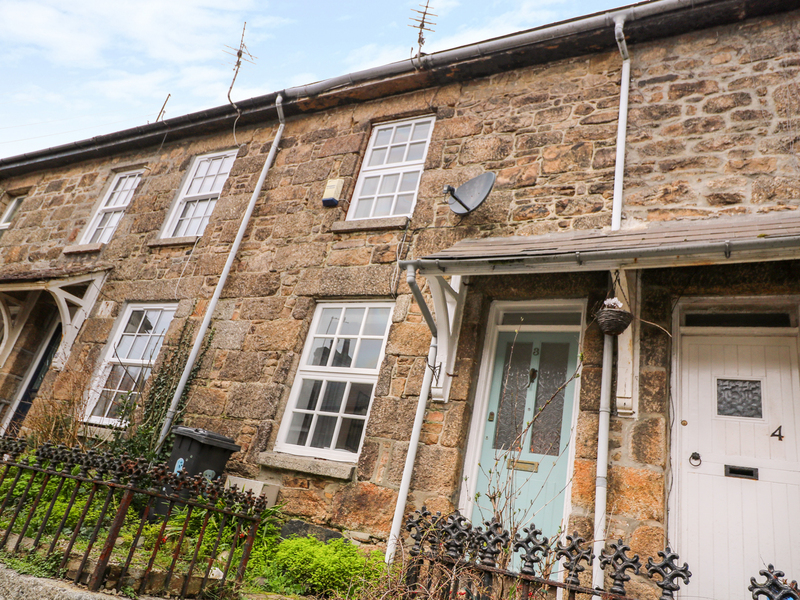 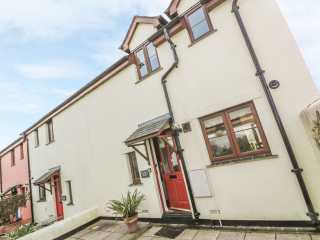 "This attractive mid-terraced cottage in Penzance, Cornwall can sleep four people in two bedrooms." 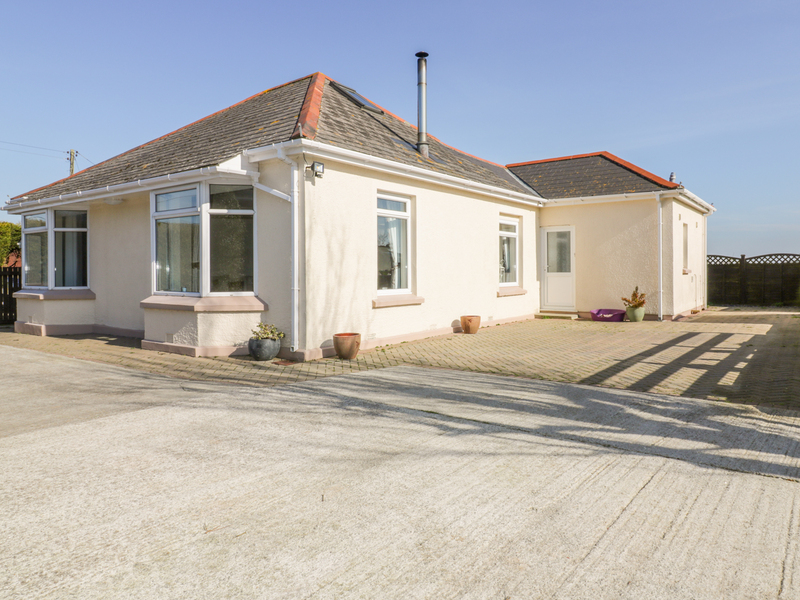 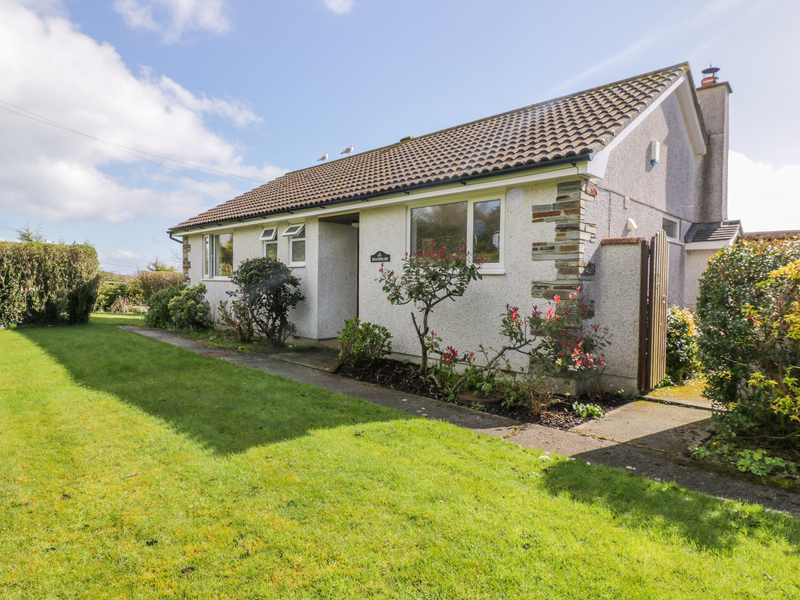 "This lovely detached bungalow is based in Mithian, Cornwall and can sleep six people in three bedrooms." 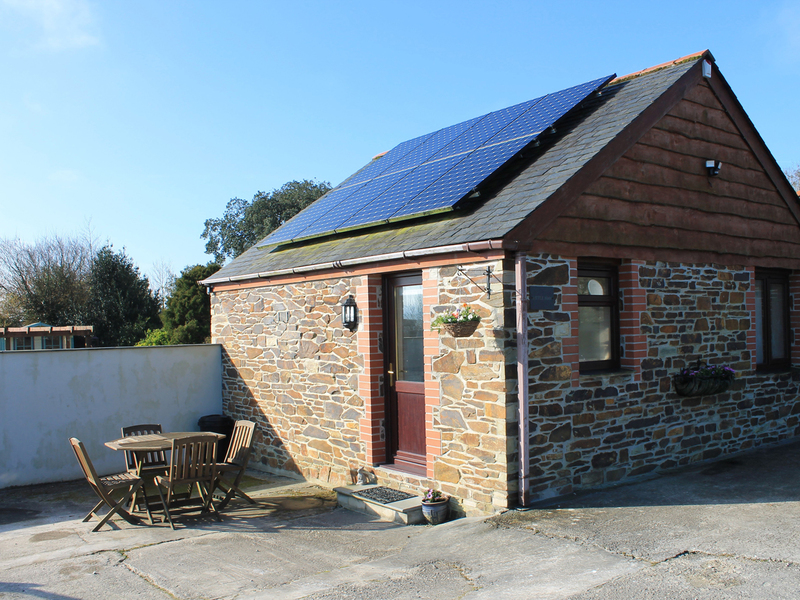 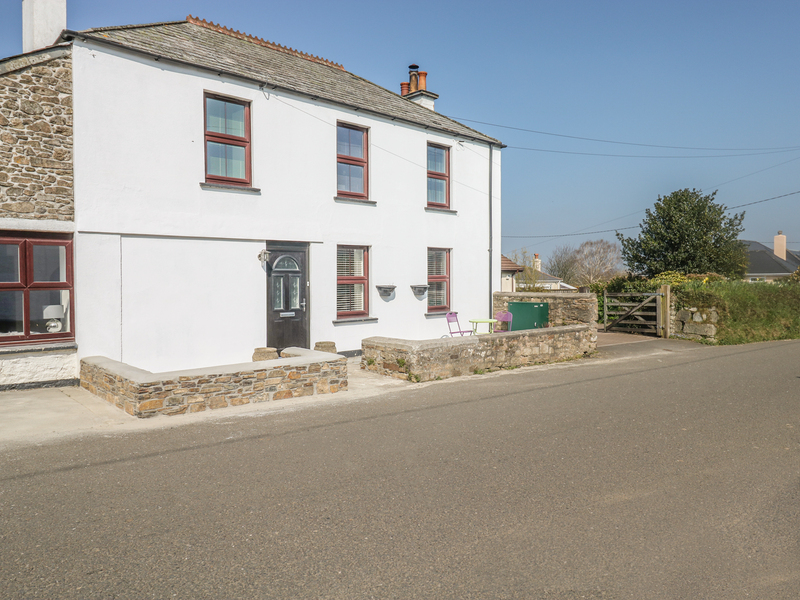 "This wonderful stone cottage is based in Rose, Cornwall and can sleep six people in three bedrooms." 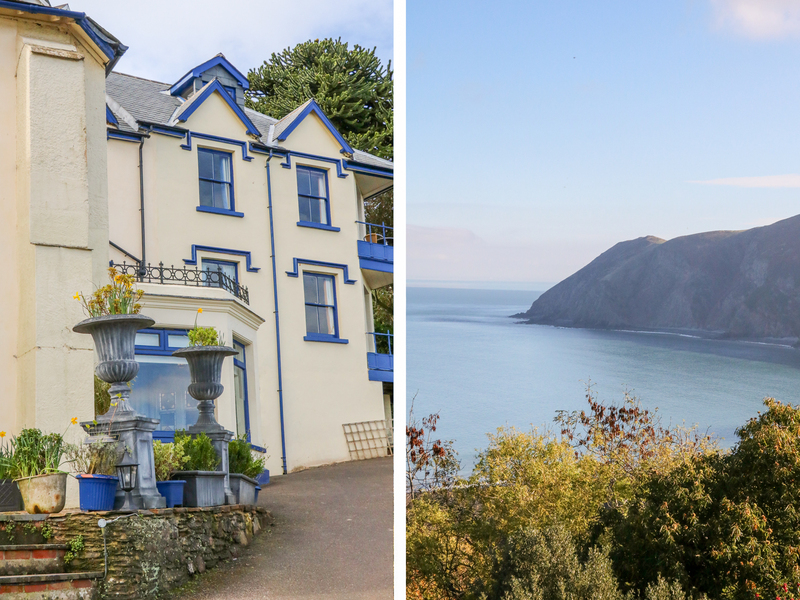 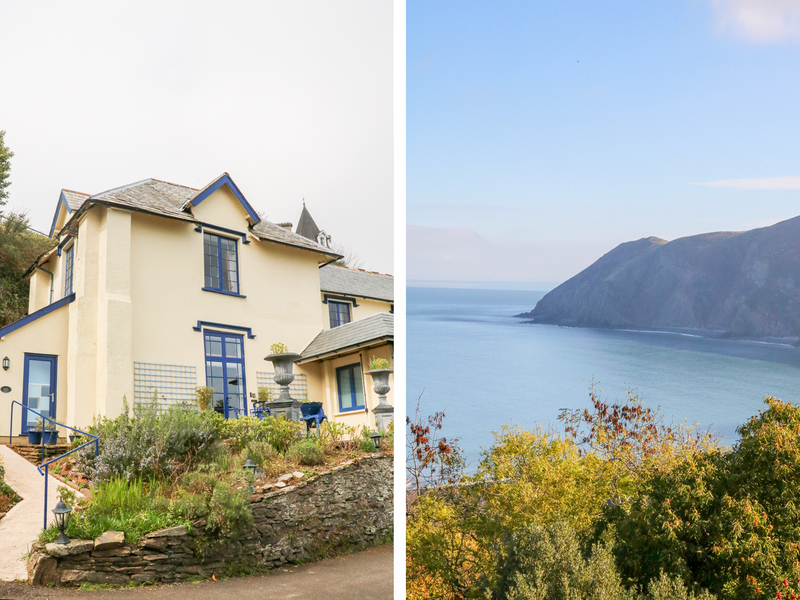 We found 3542 holiday rentals in West Country.